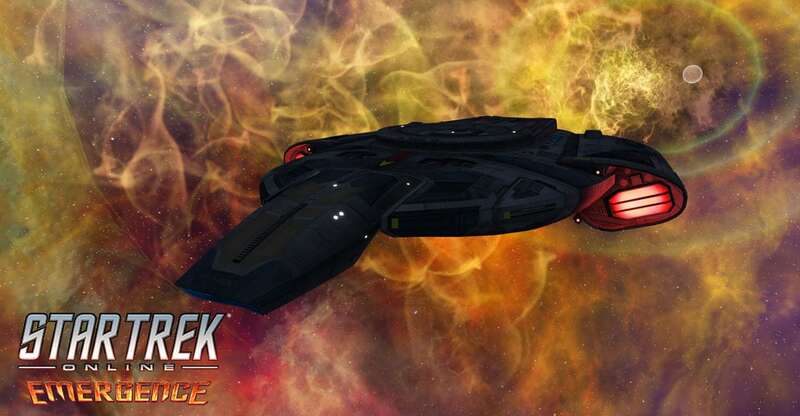 The Foundry is a special program within Star Trek Online that allows users to make their own episodes, playable by other Captains within STO. To access it, open your Mission Journal, and select “Foundry,” at the top. To make your own missions, select “create content” on the character selection screen. In this mission, you’ll travel through Underspace in search of a mysterious signal. Alongside allies new and old, you’ll search for the last member of an incredibly important group to Star Trek history, and to Deep Space Nine in particular. The mission gives you tough battles in space, an interesting moral dilemma to face, and at least one major surprise. If you’re a fan of DS9, I wouldn’t miss it.